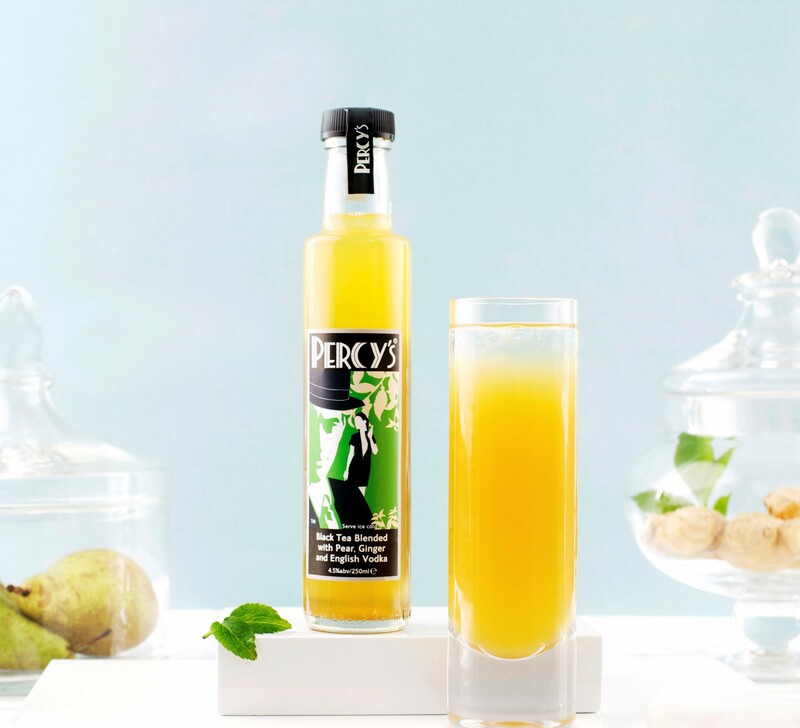 The subtle sweetness of pear is given a gentle kick with fresh ginger in this exquisite flavour fusion. Attached to each bottle is a gift tag. You can personalise it yourself, or, for gifts being sent directly to the recipient, we can add a message of your choice (please email us with your order ref and message).